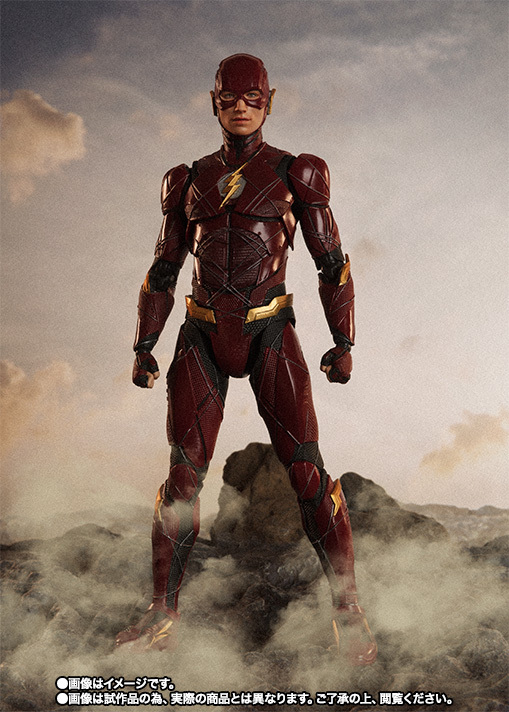 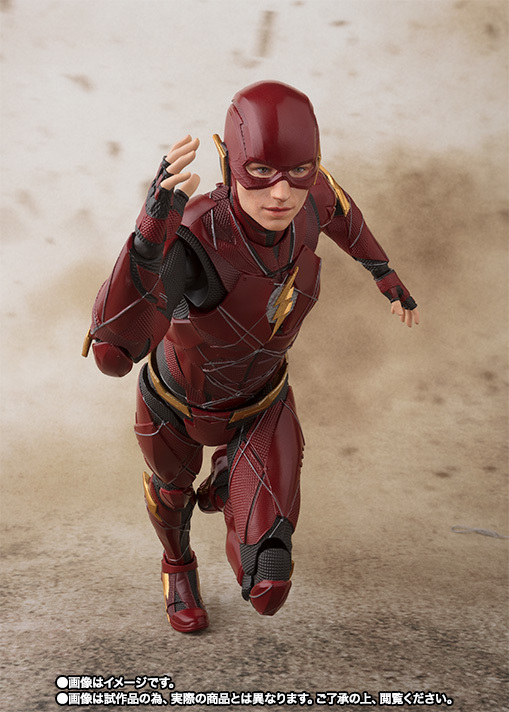 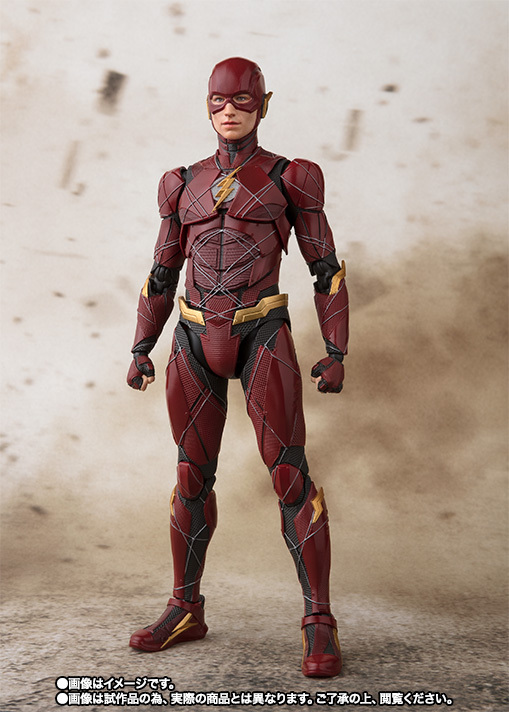 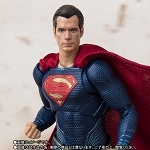 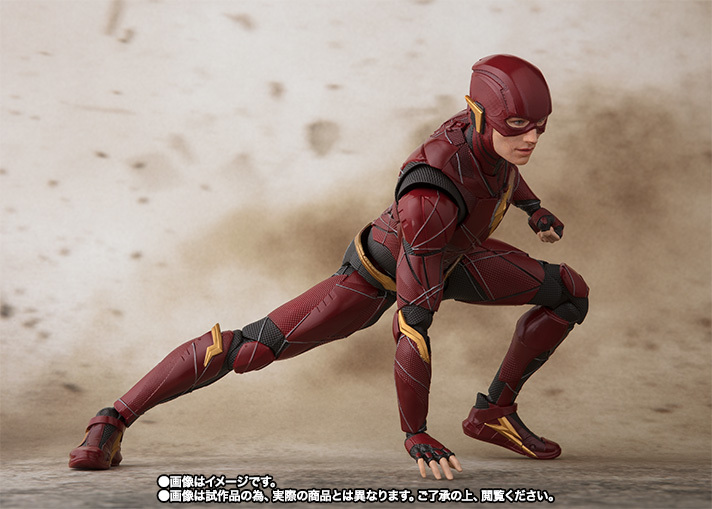 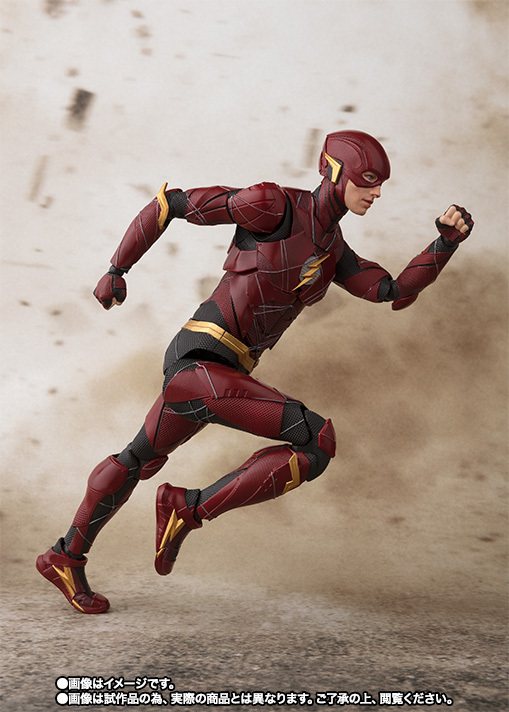 Next in the dynamic S.H.Figuarts Justice League (the movie had launched Nov 2017) line-up is the man who came from DC TV drama series “The Flash”. 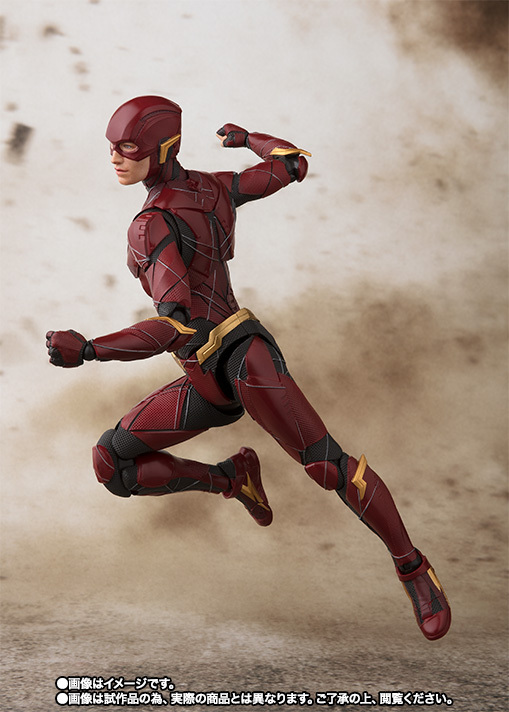 He is known for his “SUPERHUMAN SPEED” and incredible performance shown in the latest movie “JUSTICE LEAGUE”. 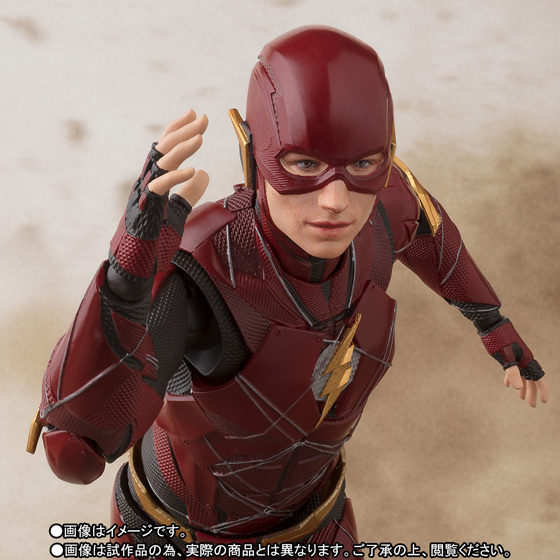 This is the first time the character has been created in the S.H.Figuarts line! 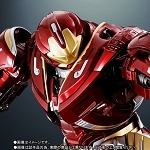 Included are additional 4 hands.